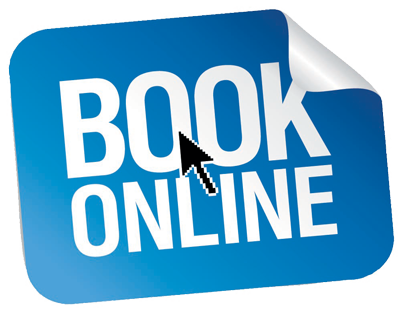 To request a brochure and booking form from the Riverside Holiday Park, simply fill in the form below and press Submit. We will respond to your request at the first opportunity. Alternatively please telephone us on Newquay 01637 873617 to discuss your booking requirements. From time to time you may receive promotional emails, but this is only if you have chosen to subscribe to our newsletter.